Register for the Winter Blast 5K today! Registration Limit: 450 spots left. July 1, 2019, 12:00am EDT January 11, 2020, 11:59pm EST $20.00 Race Fee + $2.50 SignUp Fee ? January 12, 2020, 12:00am EST February 10, 2020, 11:59pm EST $25.00 Race Fee + $2.50 SignUp Fee ? February 11, 2020, 12:00am EST February 15, 2020, 9:00am EST $30.00 Race Fee + $2.50 SignUp Fee ? 1k Kids run $9 includes t-shirt, medal, and race bib #1 for each. 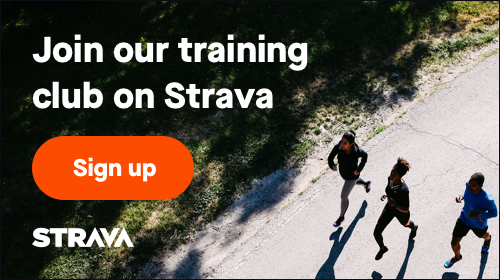 July 1, 2019, 9:57am EDT February 15, 2020, 9:00am EST $9.00 Race Fee + $2.00 SignUp Fee ?